Visit Ford for more information on the Ford Mustang. Maximum towing capacity (when properly equipped) Mustang V6 1,000 lbs. 1,000 lbs. 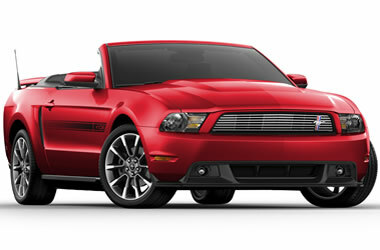 Get a Price Quote on a 2012 Ford Mustang.